The birth of all religions can be credited to the sun. 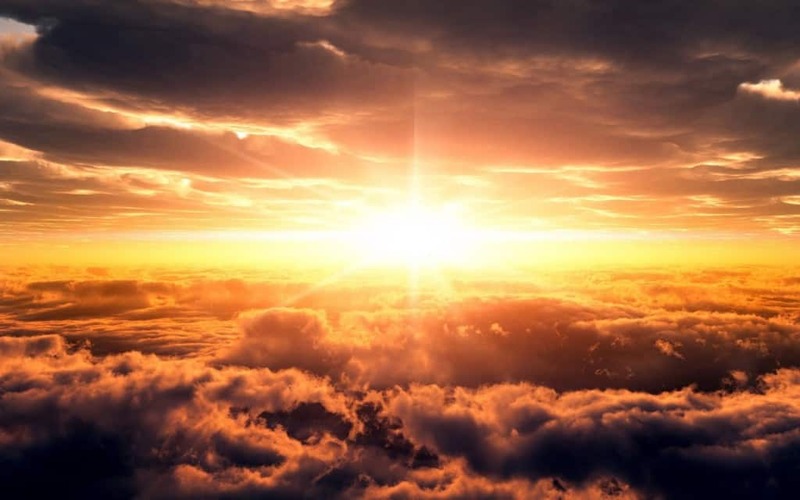 Many thousand years ago, we humans knew very little about science and nature, but we knew one thing for sure, that all life exists because of the sun. This is why the early astronomers considered the sun a god and it truly is a version of one considering how awesome and powerful it really is. 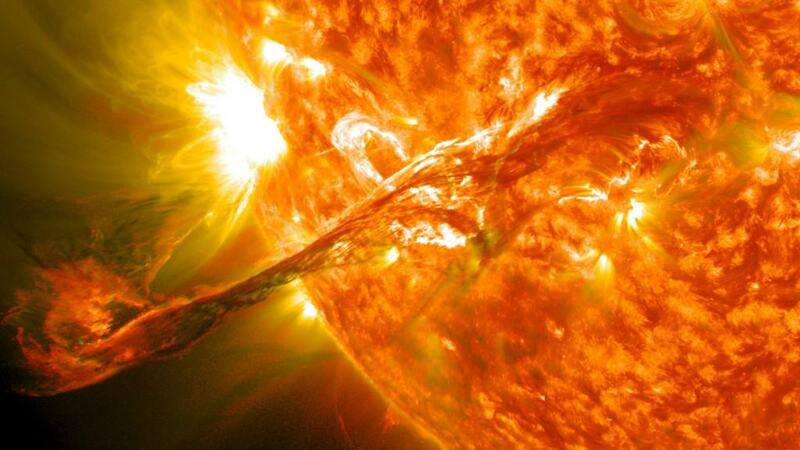 Our survival is not only closely related to the sun, but it is also directly dependent on it. Here is a list of 10 amazing facts that you need to know about the sun. The earth and every other planet that revolves around the sun are only specks in comparison to the overall mass of this star. 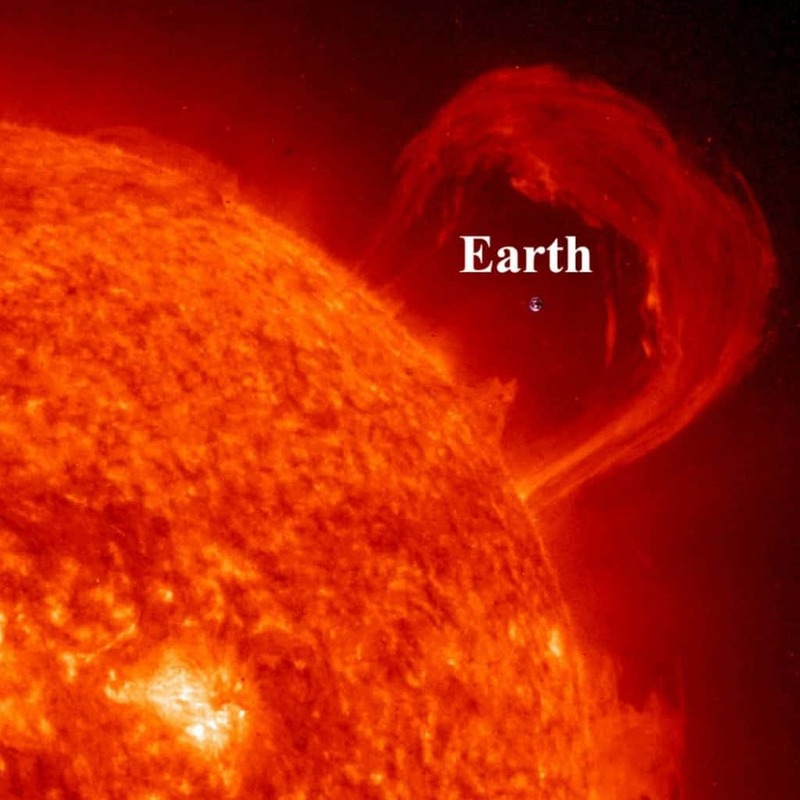 One million earths could actually fit quite comfortable inside the sun. 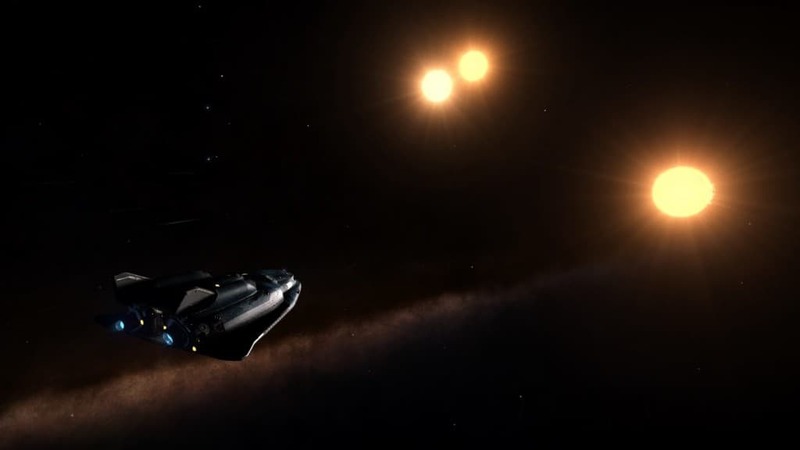 There would be no solar system without the sun. If our sun did not exist, we would probably be afloat in the milky way, and none of us would exist either. Our sun has been burning brightly for well over 4 billion years so far, and based on the readings we have received so far, we can tell that it is only half way through its journey. 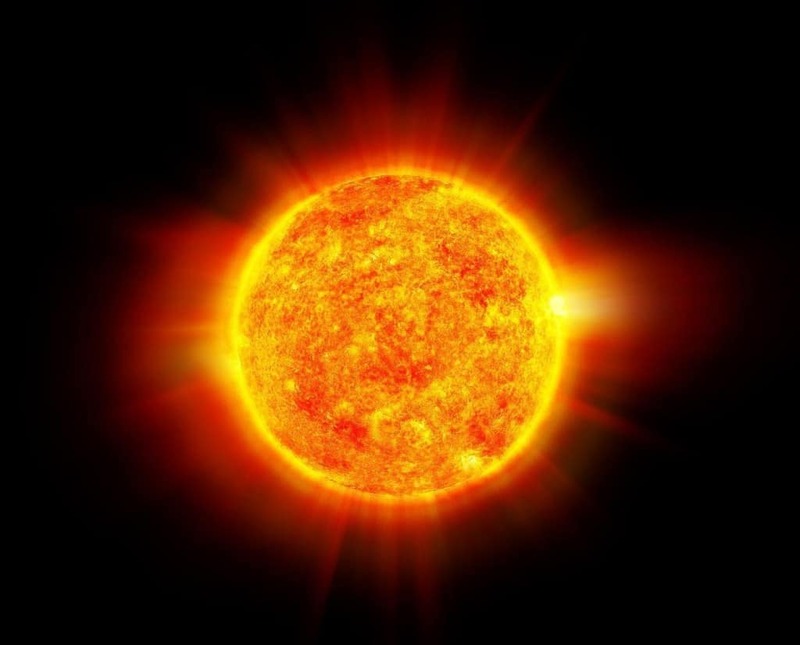 Only half of the hydrogen core of the sun has been used so far, which means that we still have 4 billion years before our sun runs out of gas, literally. That seems like just enough time to make our way into another solar system. 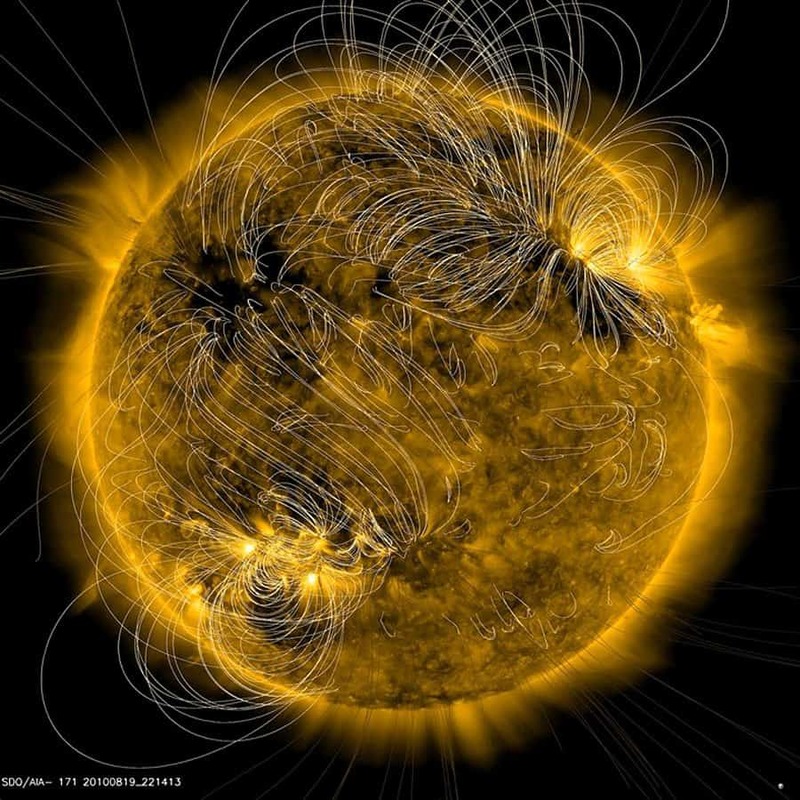 The magnetic field of the sun is extremely strong, and ours pales in comparison. 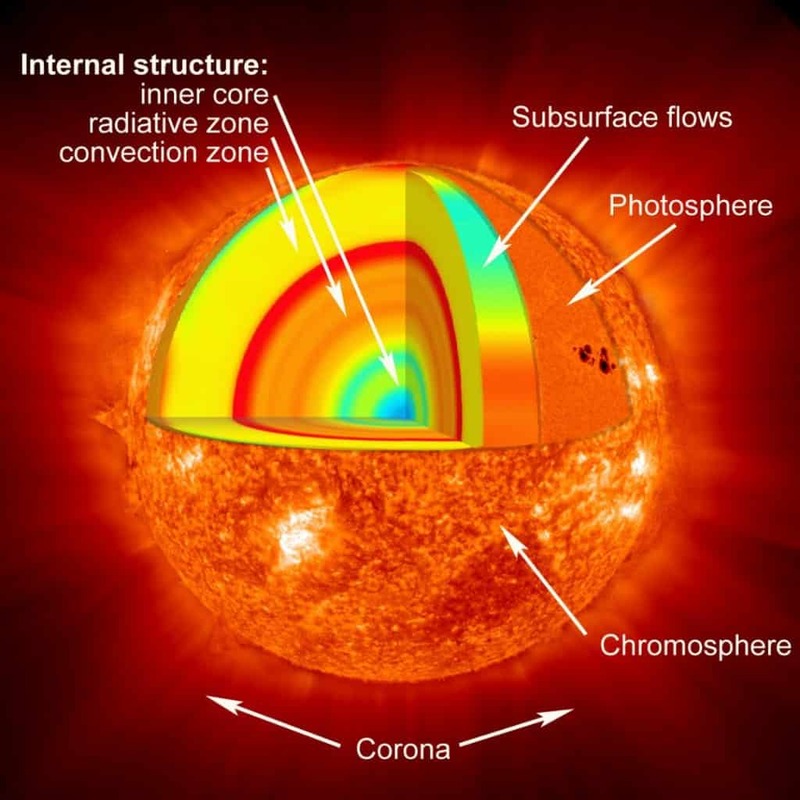 The solar flares on the sun’s surface occur because the magnetic fields are suddenly released into the atmosphere, causing mini-magnetic storms. The Sun is a star, but what makes it special is that it is the closest star to Earth. There are plenty of other stars in our galaxy, and if we were closer to any one of them, we would be circling it instead. The light from the sun actually takes eight minutes to make the journey to our planet. This means that every time we look at the sun, we are looking at rays that are actually eight minutes into the past. Our entire solar system was formed by a huge swirling cloud of gas called a nebula. Out of the total content of the gases, 99.8% of it went into making the sun. 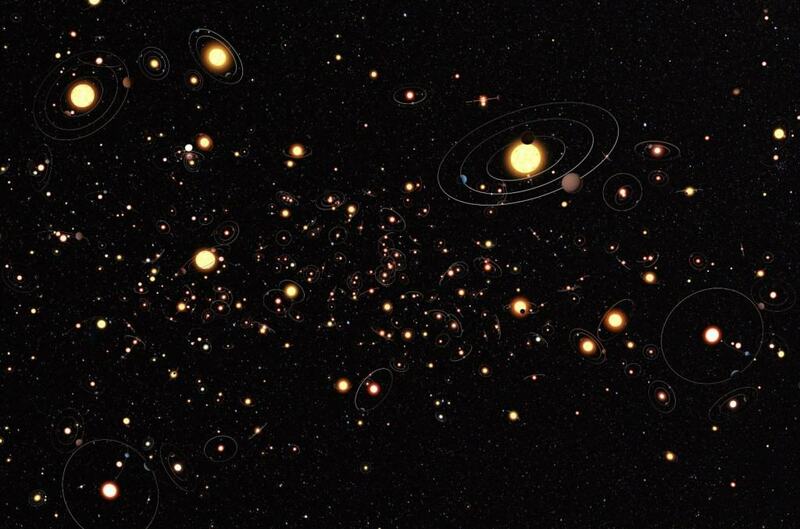 The other 0.2% created the planets, meteors and asteroids in our solar system. Nearly two thirds of the sun is made up of hydrogen, while helium accounts for 24%. The other one percent is made up of oxygen, carbon, iron, neon and other heavy elements. 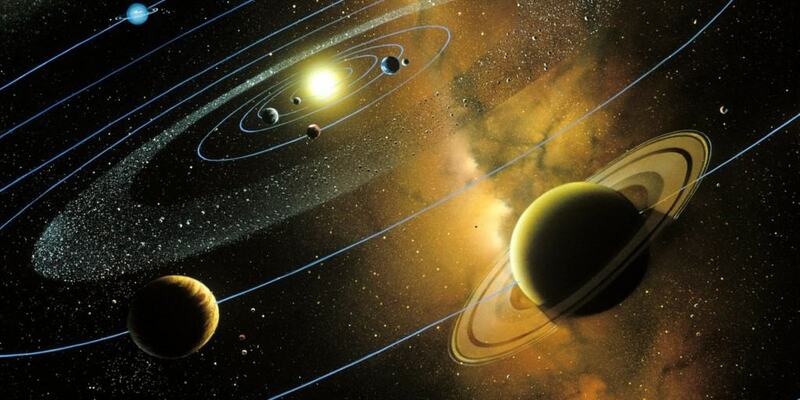 The reason the sun is the center of this solar system is because it is the largest and hottest object around. It also has the highest amount of gravitational pull, which means none of the planets and asteroids can escape the power of the sun. 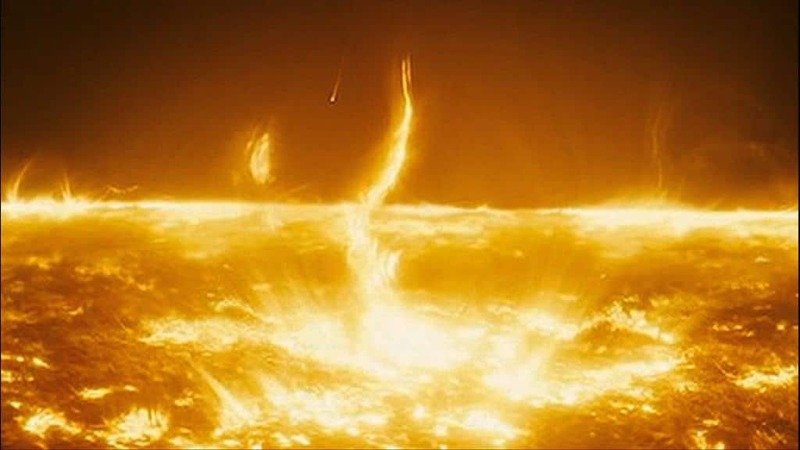 The Sun’s core temperature is around 13,600,000 degrees Celsius while its surface temperature is 5,500 degree Celsius. You may think that our sun is enormous, and it really is, but only when you compare it to planets in the solar system. When you compare it to other stars, the sun is not even close to being the biggest entity in the universe. There are millions of stars out there that are thousands of times bigger than our sun. You might think that the sun has been around just as long as the universe, but the truth is that our sun is relatively new to the cosmos. Our observable universe has been around for nearly 14 billion years, but our sun is only about 4.5 billion years old.